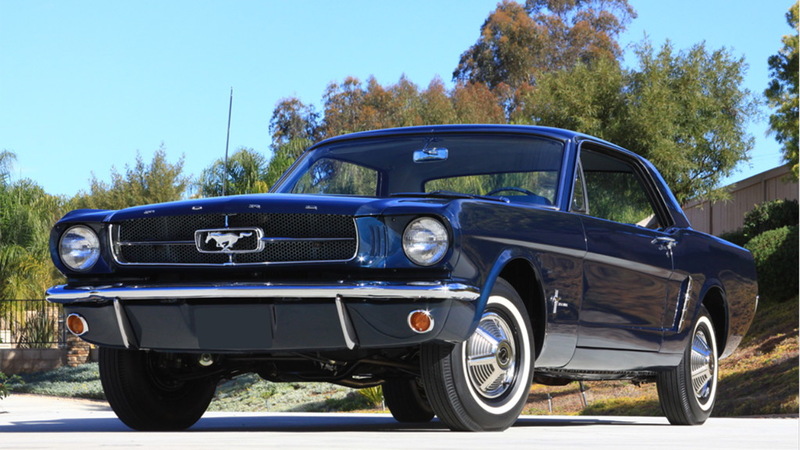 An original Ford Mustang billed as the first hard-top example is coming up for auction. It will go under the hammer at Barrett-Jackson's annual sale in Scottsdale, Arizona running January 12-20, 2019. This is a 1965 Mustang coupe bearing a VIN ending in 00002, meaning it comes after the 1965 Mustang convertible with VIN ending in 00001 currently sitting in The Henry Ford Museum in Dearborn, Michigan. There’s always been a bit of controversy surrounding the identity of the earliest Mustangs, as Ford never kept precise production records and the earliest cars weren’t built in sequential order. This means no one really knows for sure which Mustang was actually the first off the line when production started in the early months of 1964. 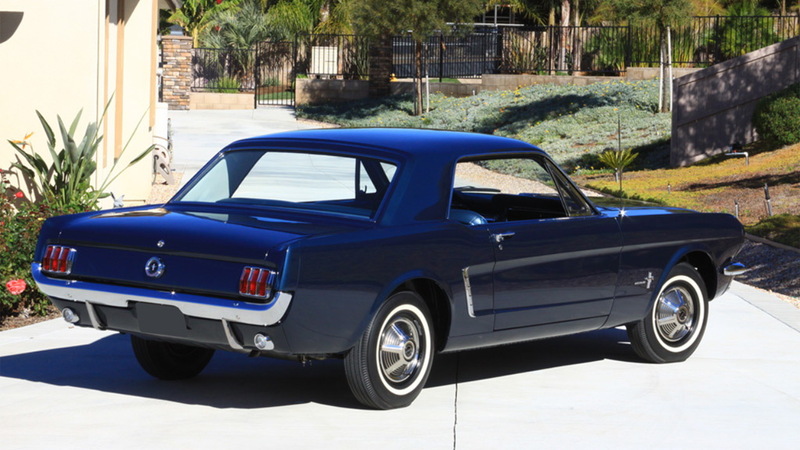 That said, it’s safe to say that this Caspian Blue example is the first Mustang coupe, given its early VIN and numerous features that only pre-production Mustangs came with, such as the straight shift lever and prototype sheetmetal stampings and welds. 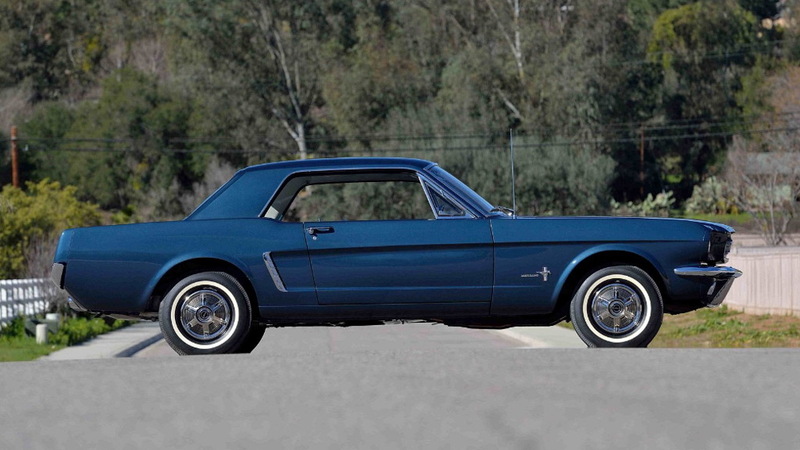 Ford has also acknowledged that this is the first Mustang coupe. It's a matching-numbers car powered by a 170-cubic inch inline-6 mated to a three-speed manual transmission. The car also comes with numerous documents proving its provenance, with some containing statements and signatures from high-profile originators of the Mustang, including Lee Iacocca, Hal Sperlich, Don Frey and Gale Halderman. Interestingly, the car was also used in video shoots for the upcoming “Ford v. Ferrari” movie depicting Ford's motorsport battles with Ferrari during the 1960s. The movie is set to star Matt Damon as Carroll Shelby. The current owner is Mustang historian Bob Fria. He attempted to sell it at an auction two years ago but the final bid of $300,000 didn't meet the reserve. 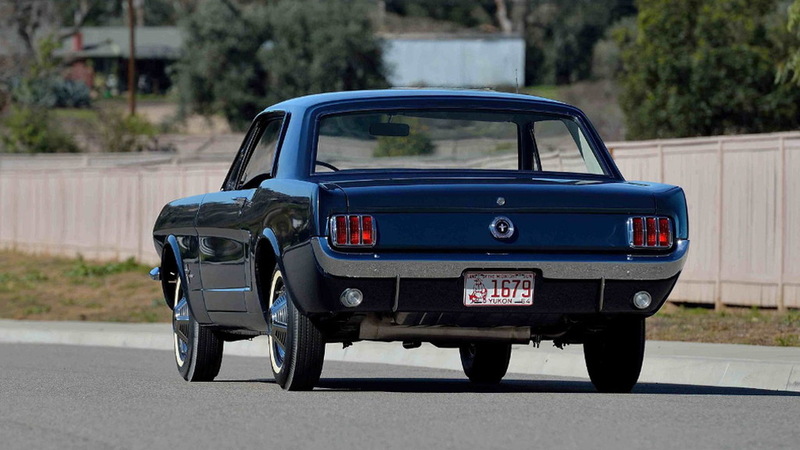 You might be wondering how a pre-production Mustang originally got into public hands. Well, according to the story, the car, like the convertible on display in The Henry Ford Museum, was meant to be shipped to a Ford dealership in Canada after being built so that it could be displayed when the Mustang was launched to the public on April 17, 1964. However, it was somehow misrouted, eventually ending up at Whitehorse Motors in the Yukon Territory in May. It was eventually sold and has since traded hands more than a dozen times. Fria has been the owner for the past two decades. While we may never know which Mustang was actually the first to be built, we can say with confidence which was the first sold to the public. 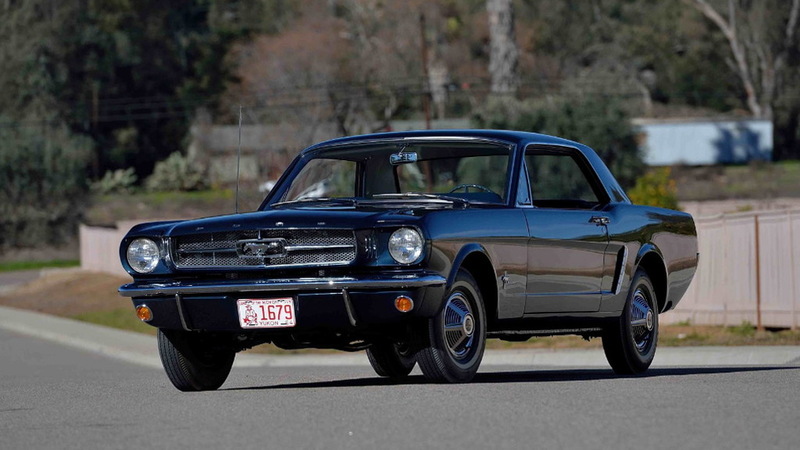 That’s the 1964½ Mustang convertible bought by Gail Wise on April 15, 1964—two days before sales officially started. Why doesn't the Koenigsegg Regera have a transmission?